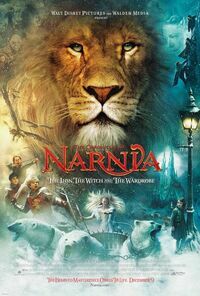 The story of four siblings who during the bombing of World War 2 find the magical world of Narnia in a wardrobe. The beginning of a trilogy from ‘The Chronicles of Narnia’ books. The film was a blockbuster success during the 2005 Christmas season yet not received well by critics and viewers.